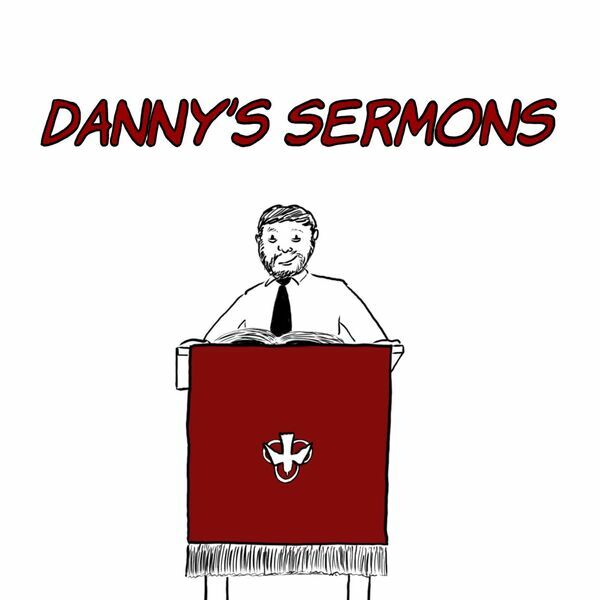 Danny Nettleton’s Sermons - Tch! Tch! Tch!